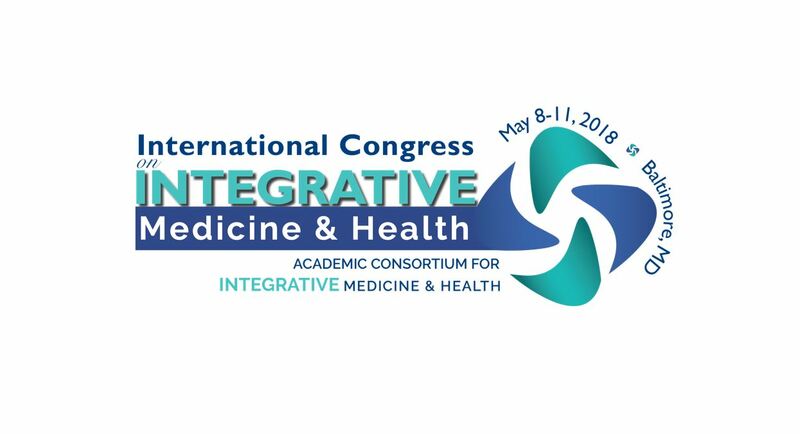 The 2018 International Congress on Integrative Medicine and Health (ICIMH) brought together 900 people from 26 different countries to bring collaboration into action. 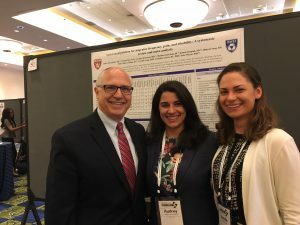 The Harvard Osher Center, as well as the rest of the Osher Collaborative and the Boston integrative medicine network were well represented at the ICIMH. Osher Center Directors, Dr. Helene Langevin and Dr. Peter Wayne, delivered plenary talks on connective tissue research and mind body medicine research, respectively; and Dr. Darshan Mehta led a break out session on clinical resilience and reducing burn out. The Osher Collaborative had 50 members in attendance, representing all 6 of our United States based Osher Centers, and nearly all Collaborative attendees were presenters. Boston-area clinicians and researchers led about a quarter of the break-out sessions either individually or in a group. 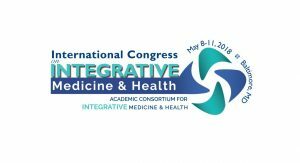 The video recordings of Dr. Helene Langevin and Dr. Peter Wayne’s plenary talks at the ICIMH are coming soon. Dr. Langevin presented “Connective Tissue: Putting the Body Back Together Again” and Dr. Wayne presented “Bringing the Body Back into Mind-Body Research “. 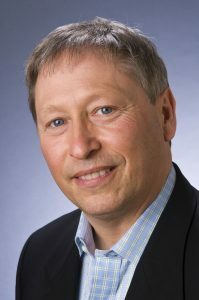 Read a Summary of the ICIMH from Margaret Chesney, ICIMH organizier, Core Research Faculty at UCSF Osher Center and Professor at UCSF School of Medicine. Research posters were presented by two of Dr. Wayne’s research assistants, Audrey Hernandez and Kamila Osypiuk. 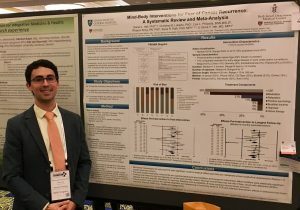 Harvard Medical School student, Garrett Conyers, also presented his scholarly project with the Osher Center. Read their abstracts here. 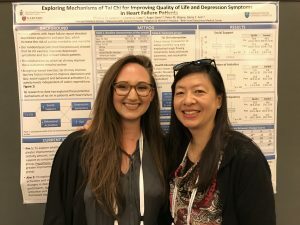 The Osher Center and Beth Israel Deaconess Medical Center leads the Harvard Medical School T-32 post doctoral research fellows in integrative medicine. 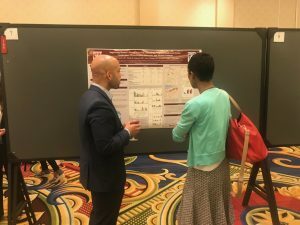 Four of the six fellows presented seven posters at the congress. Their research abstracts are available here. Nearly 50 members from the Osher Collaborative attended the ICIMH. 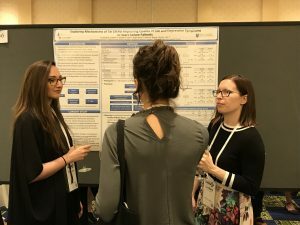 Learn more about collaborative members participation at the congress and pictures from the event on the Collaborative’s post: Osher Collaborative at ICIMH 2018. Nearly a quarter of the breakout sessions were led by Boston-area researchers, either individually or in a group. Click the links below to view the abstract and presenter(s) for each session. Can acupuncture be an opioid-sparing treatment for chronic pain management? Drs. 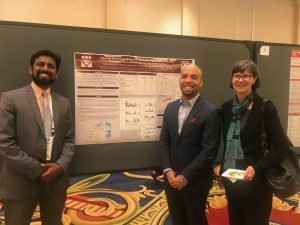 Darshan Mehta, Garrett Conyers and Helene Langevin by the research poster displaying their work together on the Osher Center’s scholarly project. Dr. Garrett Conyers discusses his research poster with another attendee. Dr. Christina Luberto, T-32 HMS Fellow in IM, and Director of the T-32 HMS Fellowship program, Dr. Gloria Yeh. 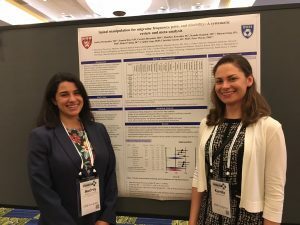 Osher Center research assistant, Audrey Hernandez, and research coordinator, Kamila Osypiuk, both presented a research poster at the congress. Dr. Christina Luberto shares her poster with conference attendees. Dr. Aviad Haramati, Director of the Center for Innovation and Leadership in Education at Georgetown, with Audrey Hernandez and Kamila Osypiuk of Osher. Dr. Daniel Hall with his poster titled “Mind-body interventions for fear of cancer recurrence: A systematic review and meta-analysis”. 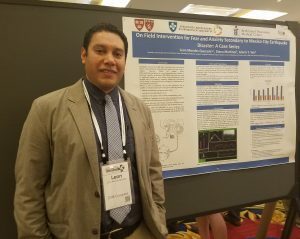 Dr. Leon Morales-Quezada with his poster titled “On field intervention for fear and anxiety secondary to Mexico City earthquake disaster: A case series”.